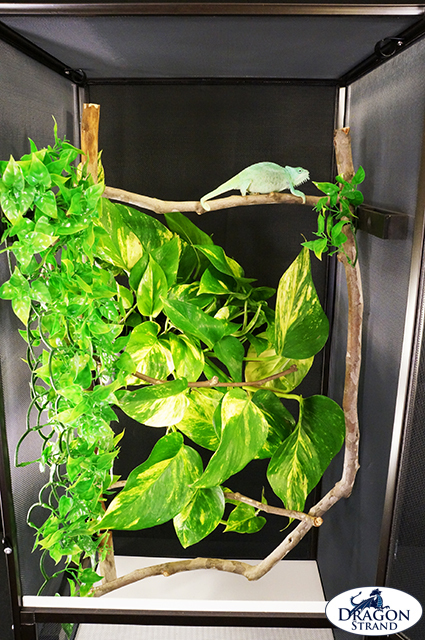 The Medium Tall Keeper Cage will provide a good home for mid-size chameleons. 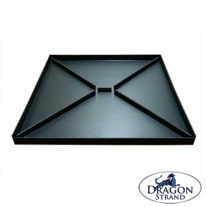 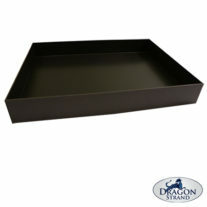 Both a drainage tray and substrate tray are available. 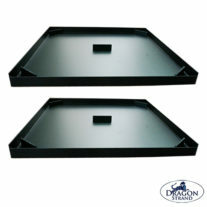 Drainage trays sit under the cage and catch overflow water from your misting or drip system. 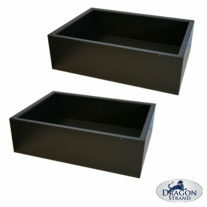 A substrate tray is inserted inside the cage and gives you abut 2.5” of basin in which you can put dirt, coir, or moss depending on the needs of the animal you are housing. 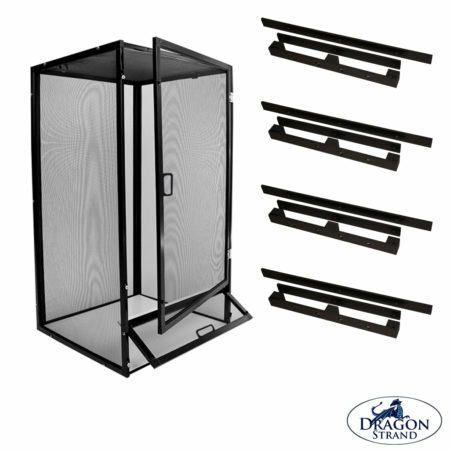 The Medium Tall Keeper Screen Cage is compatible with the Medium Drainage Tray, and the Medium Tall Keeper Substrate Tray (each sold separately).